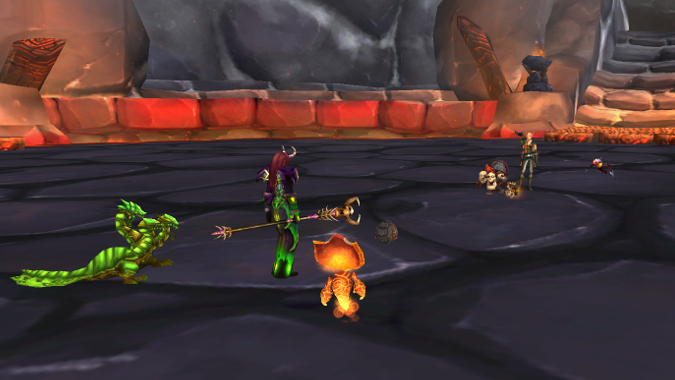 Don’t forget to spend your battle pet charms before the pre-patch! In the transition between Warlords of Draenor and Legion, Pet Charms managed to evade the usual fate of currency in World of Warcraft and wasn't wiped between expansions. 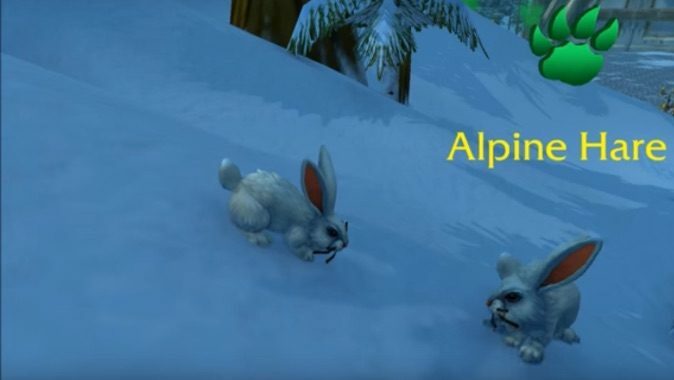 Some changes are on the way for Pet collectors in Battle for Azeroth. 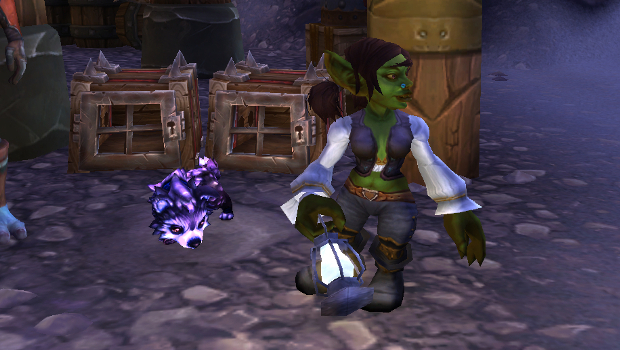 If you have a level 3 garrison Giada Goldenleash or Tiffy Trapspring will come to visit bearing three new pet-related toys and four new battle pets, provided you've got enough Pet Charms.